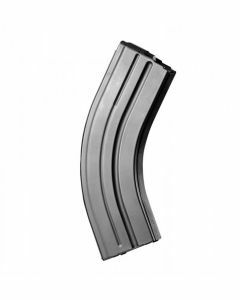 Browse our selection of 7.62x39 (AK-47) magazines from top manufacturers. 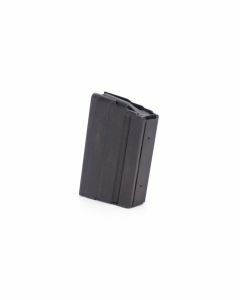 Steel and polymer 30 round mags available, and steel 10 round mags. If it's on our website, it's guaranteed to be in stock. You'll also enjoy fast shipping and the best customer service - guaranteed.